Comfortable fire look, warmth and romantic atmosphere without soot and ashes. 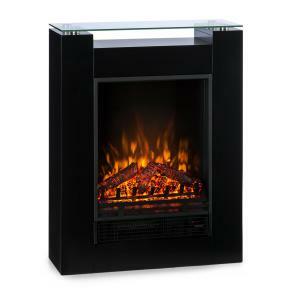 Switchable heating function with 900 or 1800 watts warms and supports the flame effect. 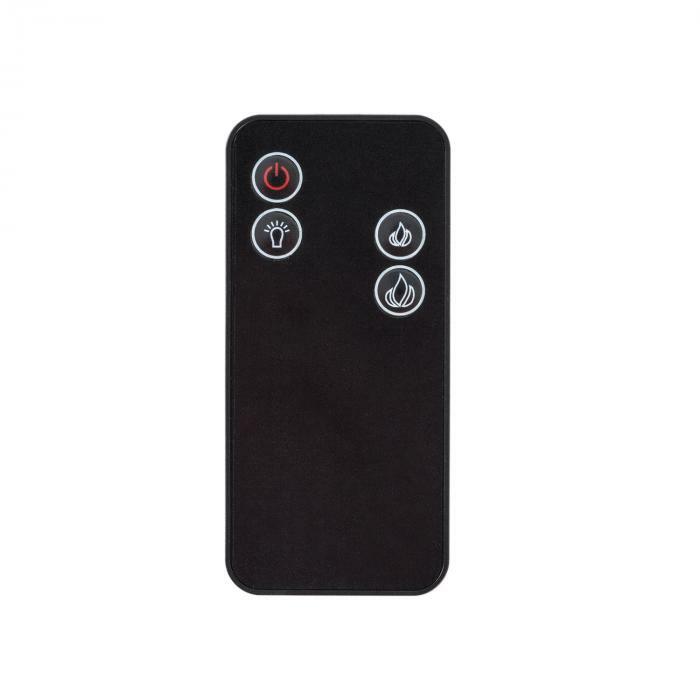 Adjustable brightness in 5 steps even without heating: fireplace atmosphere in all seasons. 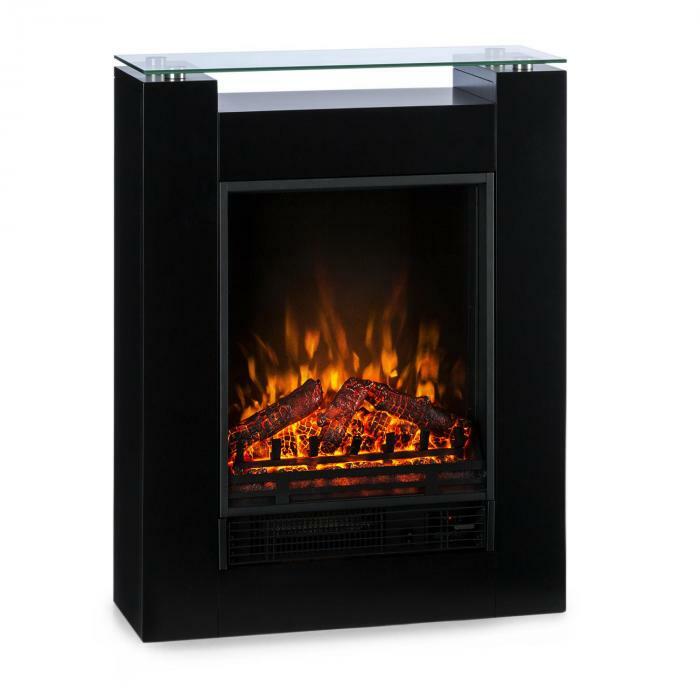 The elegant Klarstein Studio 5 electric fireplace creates realistic flame illusions in every room! The soft light mimics deceptively genuine flames and glowing logs and immediately spreads a cosy, romantic atmosphere. 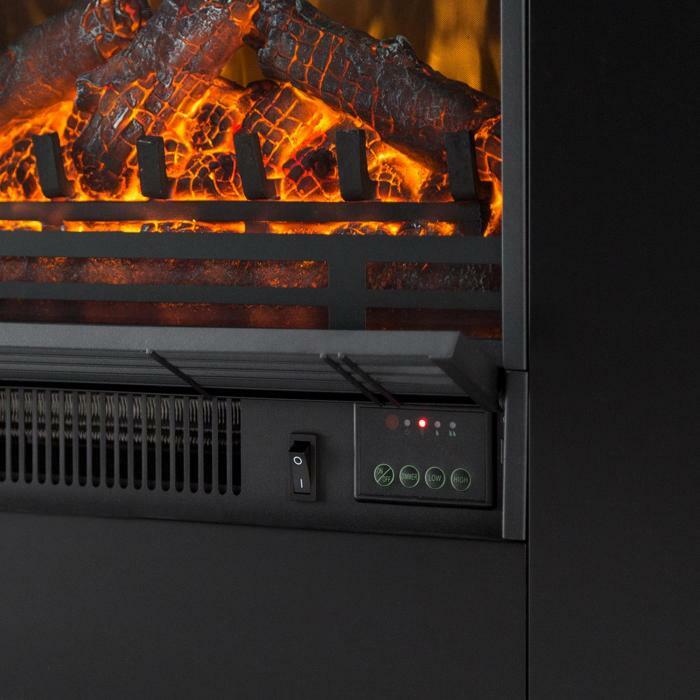 The LED flames can operate completely independently of the fan heater even in the warmer summer months. The switchable fan heater with 2 heat settings and optionally 900 or 1800 watts provides pleasant warmth in frosty autumn and winter times. 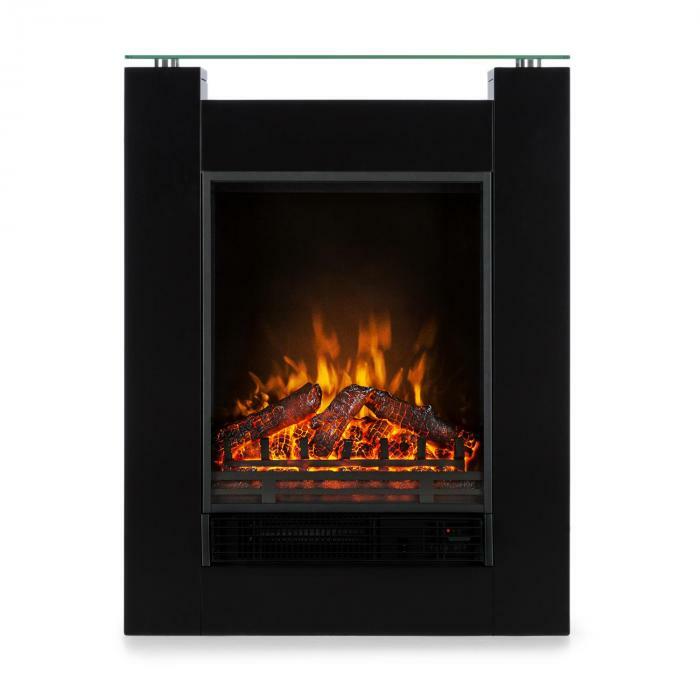 The Klarstein Studio 5 electric fireplace is operated directly on the fireplace itself or comfortably via the remote control. This allows you to stay in a comfortable position and just enjoy. 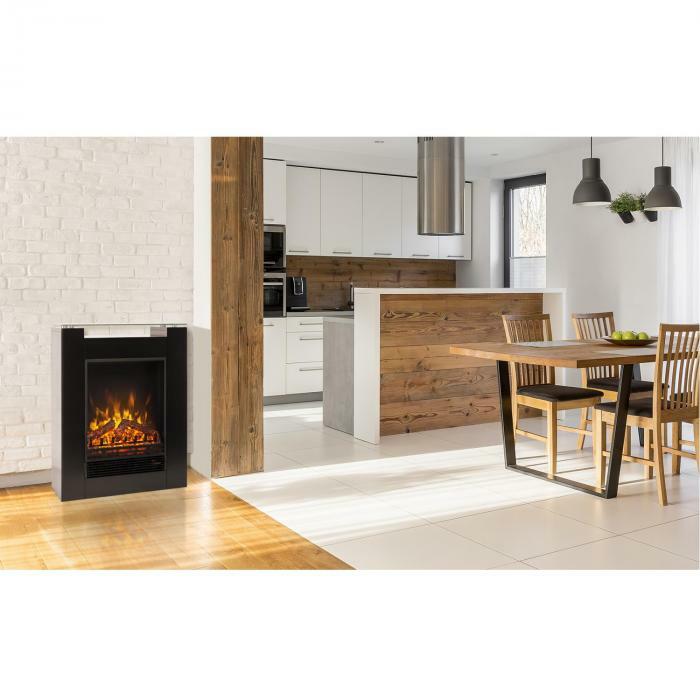 The simple design of the electric fireplace adapts effortlessly to any residential landscape. 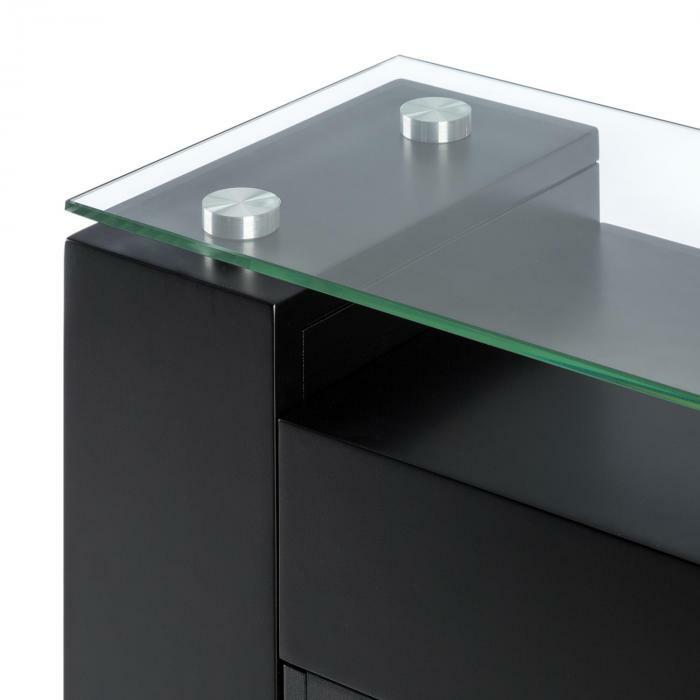 The upper end consists of a stable glass plate, which rests on 4 metal cylinders and supports the elegant look. 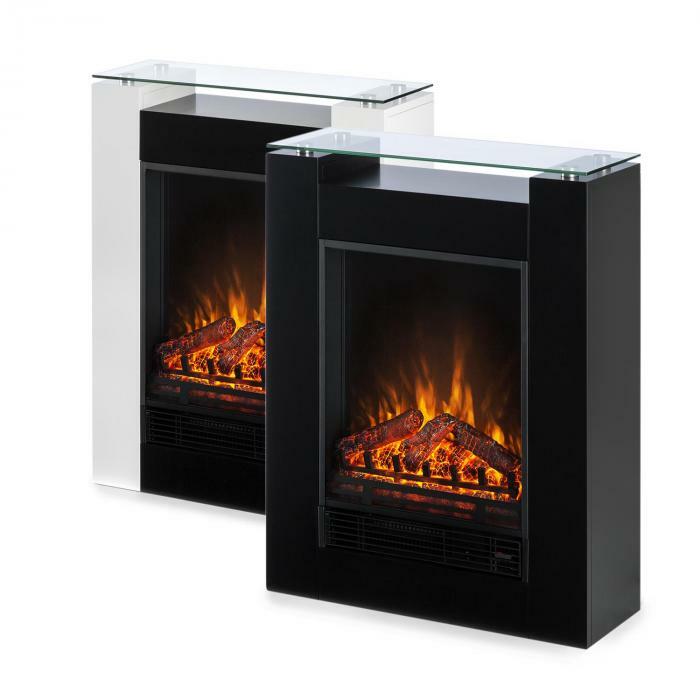 The Studio 5 fireplace from Klarstein: a cosy and modern romantic highlight!